Why Choose Mosquito Nets 4 U? At Mosquito Nets 4 U, our specialty is our variety of bed canopies to suit most types of beds at affordable prices. Our commitment to deliver good customer service and quality nets is why our customers return time and time again. Our aim is to provide low cost, high value quality mosquito nets and bed canopies. Our mosquito nets are made from 100% soft sheer polyester and are 100% chemical free to prevent skin irritation. Their light weight and flat pack design makes them ideal to take on holiday. The nets are easy to hang, with a simple screw hook supplied with the net, which leaves you with more time to enjoy your holiday. To hang the nets, simply screw the hook into the ceiling and hang the mosquito net over your bed! Our dome shaped nets have a single opening for entrance and exit. The vast amount of netting allows the net to overlap to protect against mosquitoes and other annoying insects. 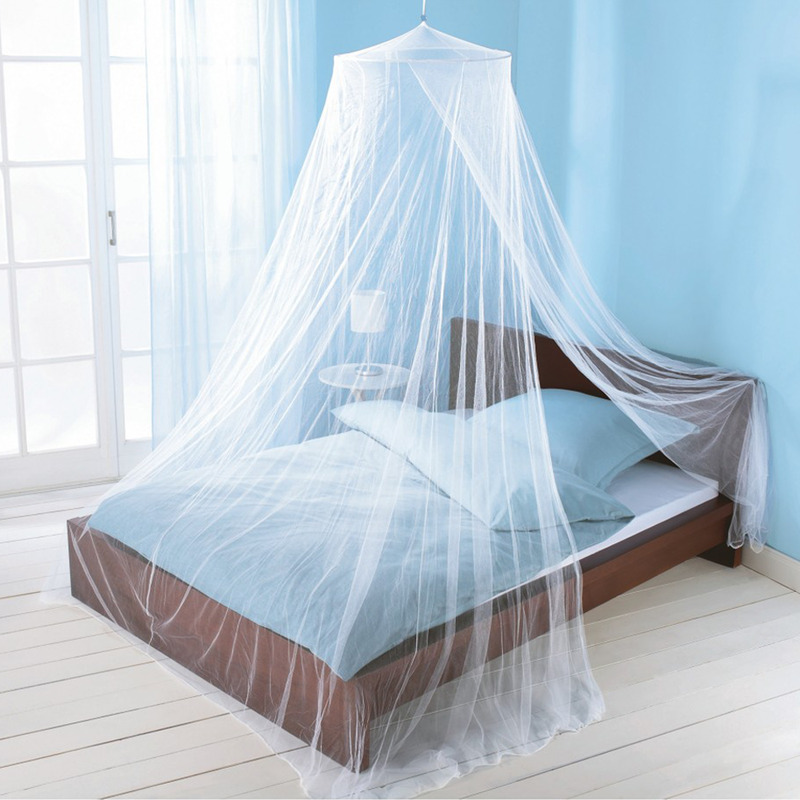 Mosquito nets 4 U have one of the largest selections of quality decorative nets available online for all size beds. We don't limit our canopies to beds either! Canopies are a favorite in classrooms too so we have a separate category for classroom canopies to capture that fairytale imagination in the classroom! We have a commitment to dispatch orders, if received before 2pm, (working days only), on the same day. 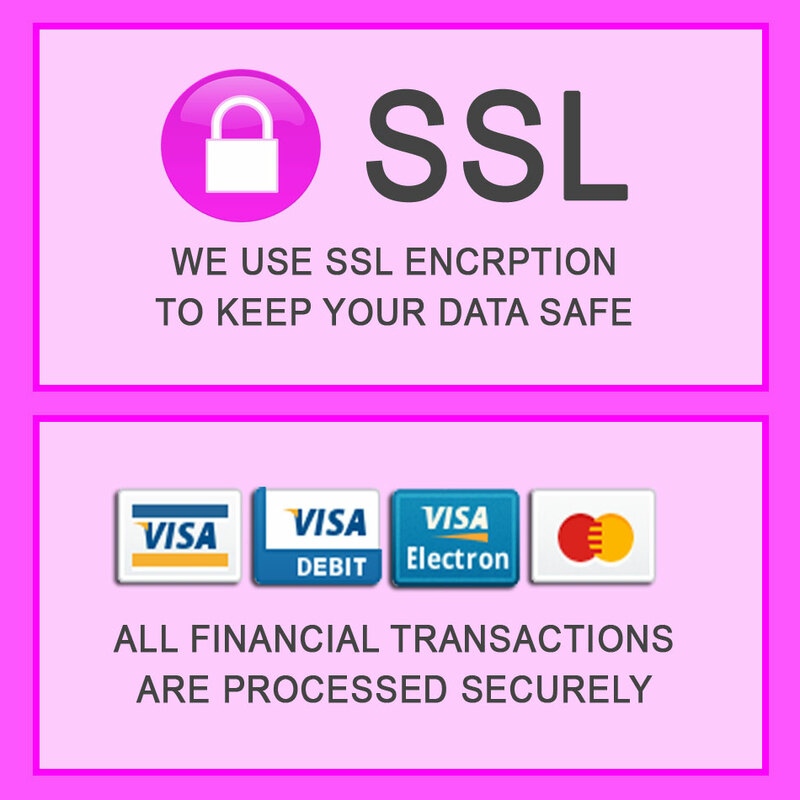 We also dispatch to customers worldwide.